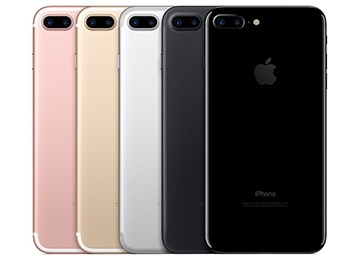 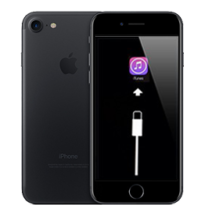 Do you need to repair your iPhone 7? 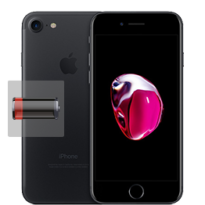 Our expert repair techs can help with any iPhone problem. 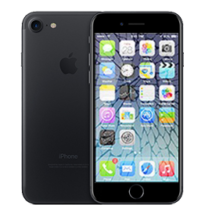 Fix cracked glass, lcd, change battery, repair power button, water damage, unlock & more.